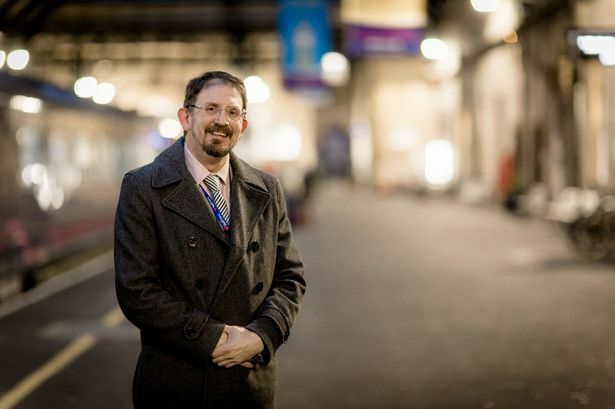 Hull Trains has appointed a new head of safety and environment, with more than 25 years’ experience in the rail industry. 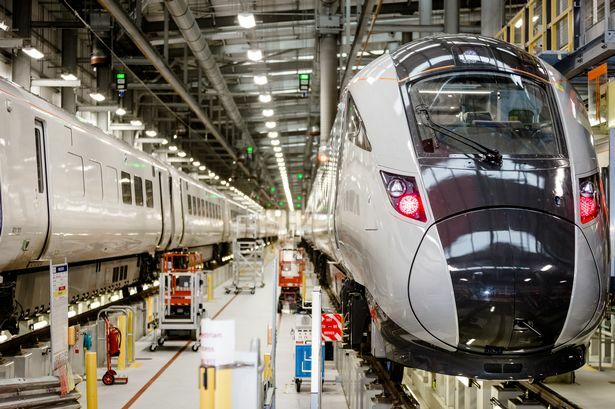 Mark Shepherd, whose career in the sector started back in 1991 as a train conductor, will be responsible for both the company’s current fleet, as well as the new £60m batch of Hitachi trains arriving in November. Mark joins Hull Trains during one of the busiest years in the operator’s history, as the business aims to get back on track after a turbulent 2018. He said: “Safety is a crucial component of making sure our services run as they should, and I’m delighted to have been appointed. “I have always considered my role as being more than the traditional health and safety element – it is about caring for our customers and staff, getting them home in the same or better condition every single day, improving their environment and how we as a business impact on it whilst improving the customer experience overall. “I believe that effective communication, building good relationships and correct implementation is key and the team here are vital to the success of that. Mark’s role will focus on all elements of health, safety and environment for Hull Trains. He now replaces Phil Green in the role. Starting out in the rail industry in 1991 as a conductor, Mark worked his way up through the ranks at Northern Rail and other rail companies. He has overseen the introduction of new stations, accessibility improvements at existing ones, level crossing safety improvements, new depots and trains, as well as developing training in conjunction with industry partners, such as the RSSB and Network Rail. His work, in partnership with the Samaritans, also involved developing campaigns to raise awareness about preventing suicides on the line and reducing fatalities. 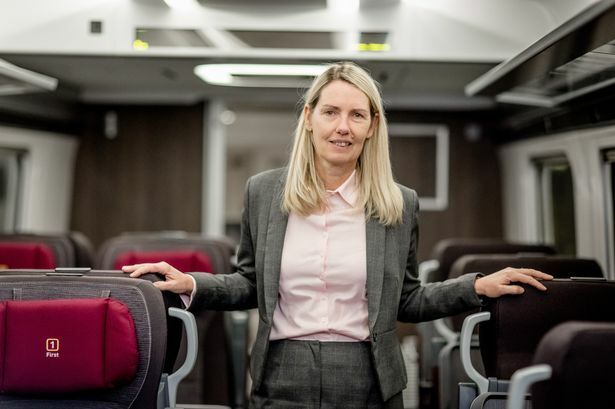 Hull Trains managing director Louise Cheeseman recently spoke to Hull Live about the operator’s new fleet of five Hitachi 802 trains. She said: “The trains are a lot bigger. They have 30 per cent more capacity so more people can use them. If you want to use first class for example they’ll take 30 per cent more people than they currently do. “They’re faster and much more reliable. The fact they are bi-modal means that if overhead electric lines were to come down on the East coast, which happens quite often, we can drop the pantograph and return to diesel power and carry on moving.